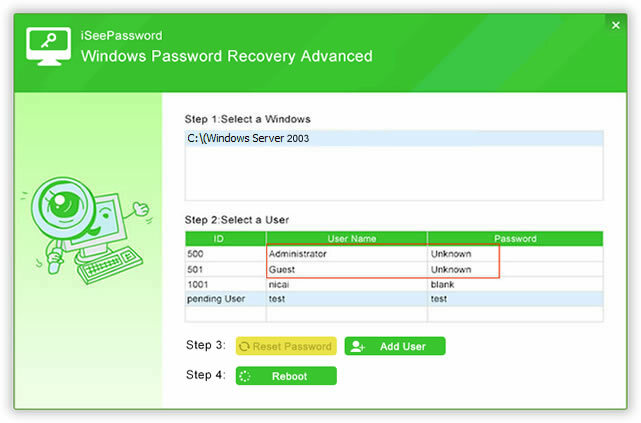 Whatever the reason, iSeePassword tool can be able to easily reset your password without re-installing the system. WinX Free PSP Video Converter is a totally free video to PSP converting program which helps you convert AVI, ASF, FLV, WMV, MOV, RMVB, VOB, MPEG, etc to PSP video formats (PSP MPEG-4, PSP AVC) with highest possible quality. 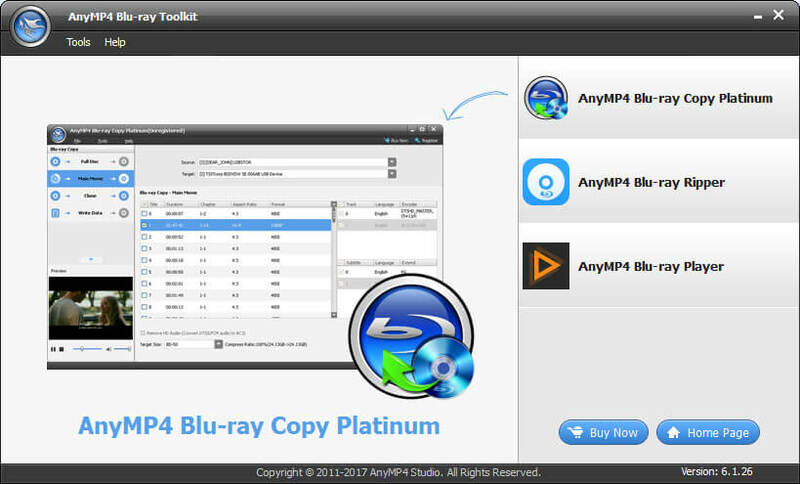 Also with this free PSP video converter, users can extract images from video to save as PNg format wallpaper. It is 100% Free, No Spyware, No Malware, No Adware and No Viruses. WinX DVD to iPhone Ripper is the No.1 fast DVD to iPhone ripper and DVD to iPhone converter that helps you convert DVD to iPhone, iPad Air/iPad Mini retina/iPad Mini, iTunes, Apple TV 3, MP4, H.264, MOV, M4V, MP3. This iPhone DVD ripper allows you to play Hollywood and Disney DVD movies on iPhone without needing to purchase movies from iTunes or worrying about format compatibility. It delivers 2x faster than common DVD iPhone rippers.